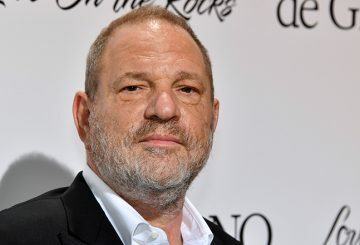 Catherine Deneuve and 99 other French women denounce a backlash against men. 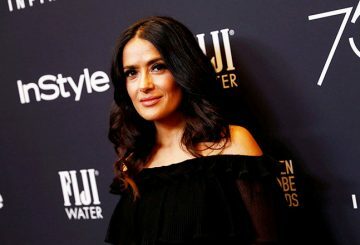 A-lister Salma Hayek on Wednesday joined the scores of actresses to accuse Harvey Weinstein, alleging that he had sexually harassed her. 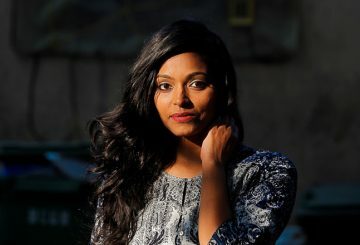 When Indian actress Divya Unny flew into the southern state of Kerala in 2015, she thought it was for a business meeting with an award-winning director about a role in his upcoming film. 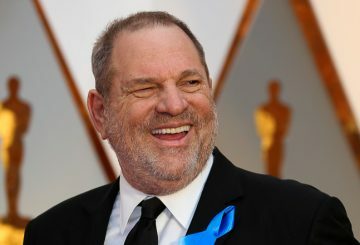 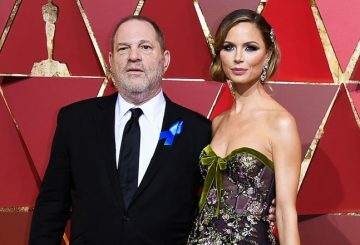 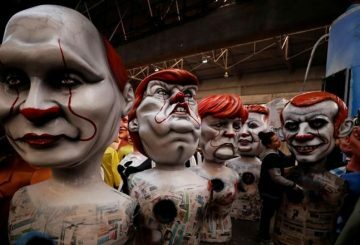 The Academy of Motion Picture Arts and Sciences expells Harvey Weinstein. 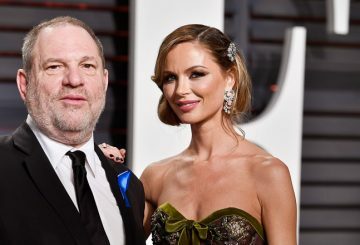 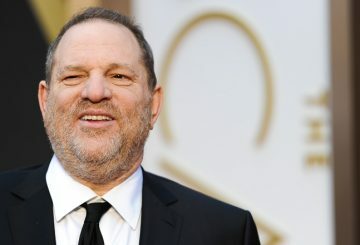 Disgraced Hollywood producer Harvey Weinstein faced claims yesterday he raped an Italian film star and two other women.